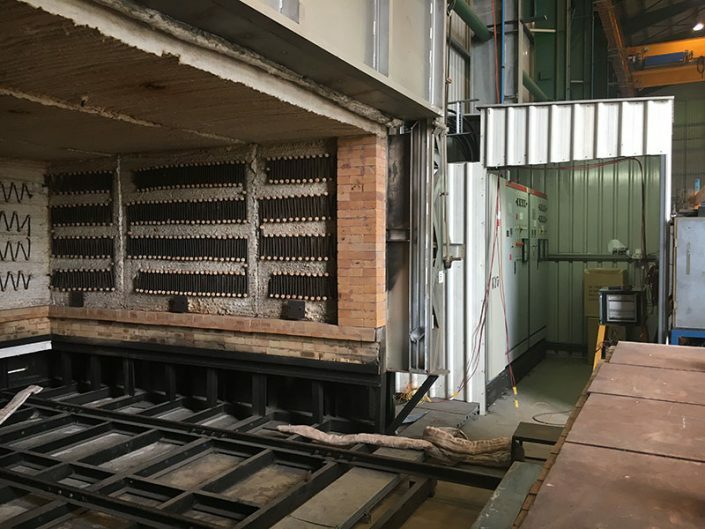 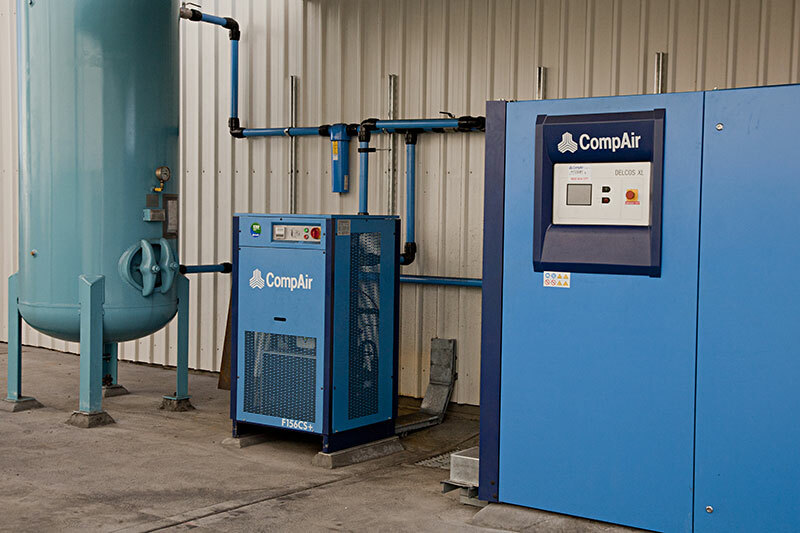 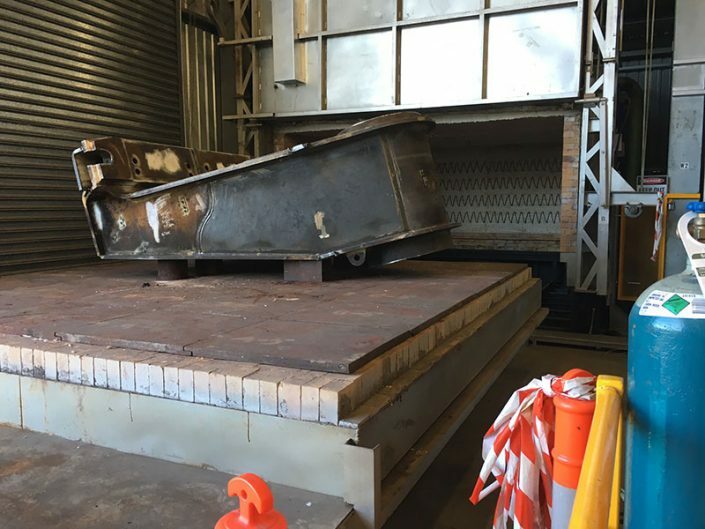 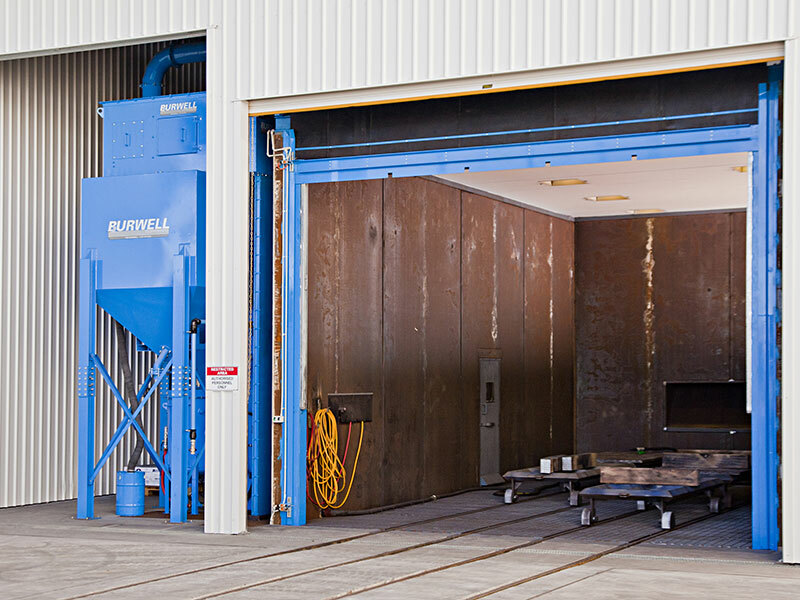 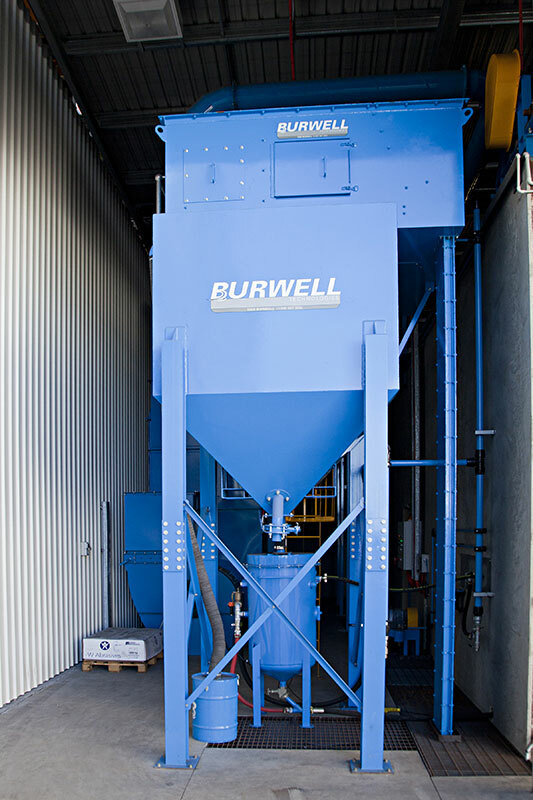 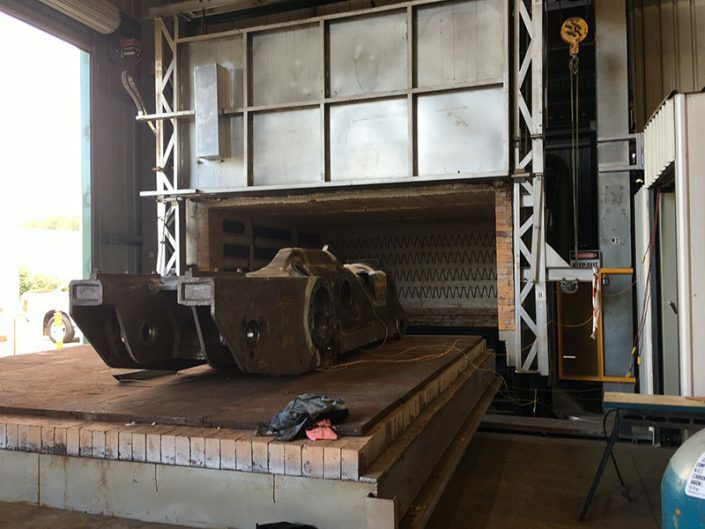 To eliminate costs of transport and handling and also to bring this important aspect of most refurbishment projects we have installed a full recovery latest technology blast facility. 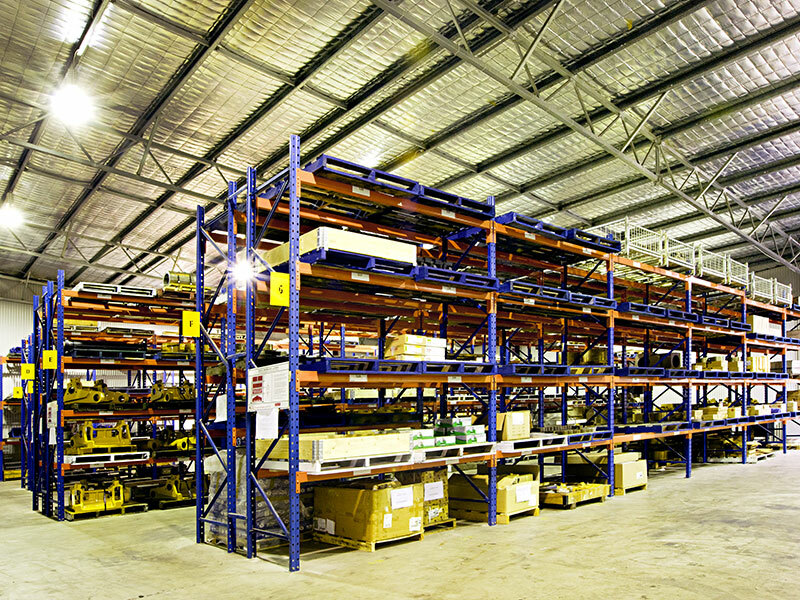 Booth size: 12.5m long x 6m wide x 5m high. To complement the other aspects of our business we have established a computerised warehouse. 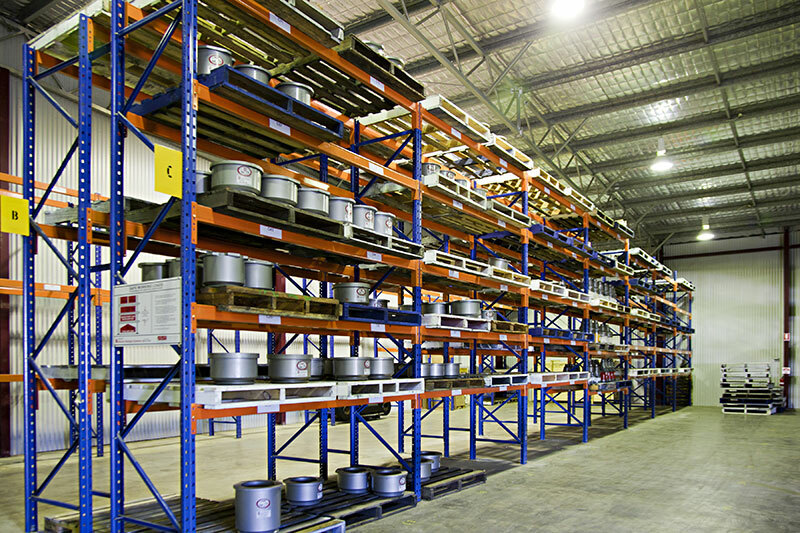 This facility gives us greater control over stock and parts, improving efficiencies and allowing us to control movement of equipment during critical shutdowns.